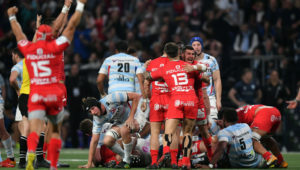 CJ Stander scored a try as Munster defeated Castres 30-5, while there were also European Champions Cup wins for Saracens and Racing 92 on Sunday. 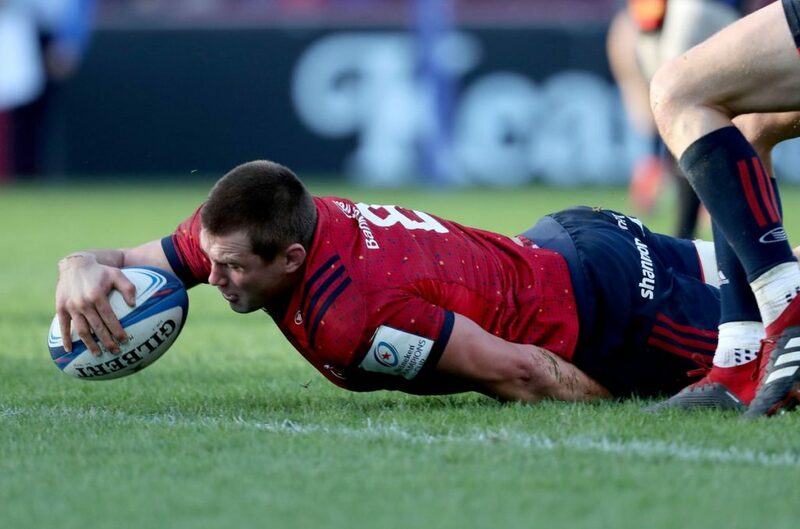 Following Gloucester’s elevation to the top of Pool 2 after their win over the Exeter Chiefs, Munster responded with a superb 25-point triumph against Castres to move back to the summit of the pool standings. It was a scrappy contest, with neither side playing particularly well in the first half. But while Castres continued in the same erratic fashion after the break, Munster gradually improved to turn the tie in their favour. Flyhalf JJ Hanrahan kicked two penalties to give Munster a 6-0 lead at half-time. 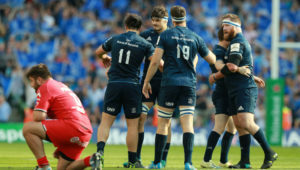 The opening try of the game came two minutes into the second half when Conor Murray’s offload freed up Rory Scannell to score. The hosts extended their lead to 16 when Hanrahan slotted a third penalty. The last 15 minutes were action-packed as Munster ran in two further tries, by Stander and Hanrahan, to seal the victory. Martin Laveau dotted down in the 80th minute to at least get the visitors on the scoreboard. 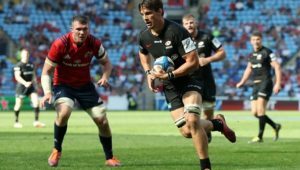 Meanwhile, Saracens were at their dominant best as they put seven tries past the Cardiff Blues for a 51-25 victory. Sean Maitland and Ben Earl bagged a brace each. Elsewhere, Racing 92 outscored the Leicester Tigers five tries to four to claim a 36-26 win in Paris.